At 10th Planet Jiu Jitsu in Newark, we are proud to offer a high-energy Kids Martial Arts program that can't be matched. 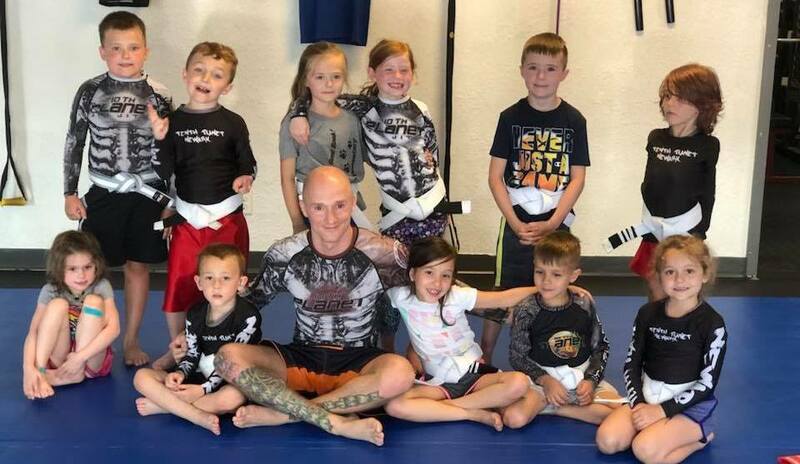 Our kids classes are built around the art of Brazilian Jiu Jitsu and we rely on hands-on instruction and unwavering support to help every child find success. Join us today for Kids BJJ (Ages 5-8) and Big Kids BJJ (Ages 9+). Just fill out the short form on your screen to get started! What Can You Expect In Our Kids Martial Arts Program? Our instructors at 10th Planet Jiu Jitsu in Newark offer a revolutionary approach to martial arts training. We rely on high-energy, interactive classes that keep students engaged and excited and motivated to come back week after week. Kids BJJ (Ages 5-8): This program focuses on the building blocks of Brazilian Jiu Jitsu, including the foundations of balance and coordination plus teamwork, goal setting and more! Big Kids BJJ (Ages 9+): With the Big Kids, we begin to go more in-depth into the world of BJJ, building students up one step at a time. We use a safe and controlled environment to teach students skills like submissions and controlling opponents. We know how excited our students are to learn new skills and challenge themselves. They love to stay active and have fun. But at 10th Planet Jiu Jitsu, we're committed to offering them that and SO. MUCH. MORE. Our Kids Martial Arts Classes build students up and offer valuable character development skills in every single class. We surround every child with positive role models and give them the best chance to thrive in all aspects of life. Get Started Today! We're Proud To Offer Newark The Best Kids Martial Arts Classes Around! 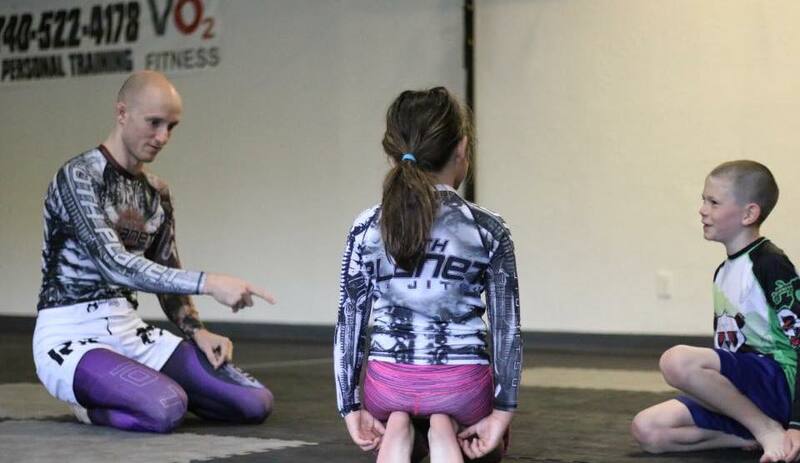 If you're looking for a great way to keep your child active and introduce them to a wide range of skills, we've got the answer at 10th Planet Jiu Jitsu Newark. Our Kids Martial Arts Classes are great for all experience levels. Come check it out today! 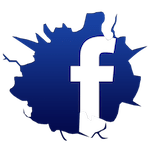 Just fill out the short form on your screen now!